Dandelions have been around and have been migrating from place to place since before recorded history. Historians believe that the plant is native to Europe and to Asia. Its use by Arabian doctors has been documented as early as the 10th century and there were Welsh medicines that used it in the 13th century. 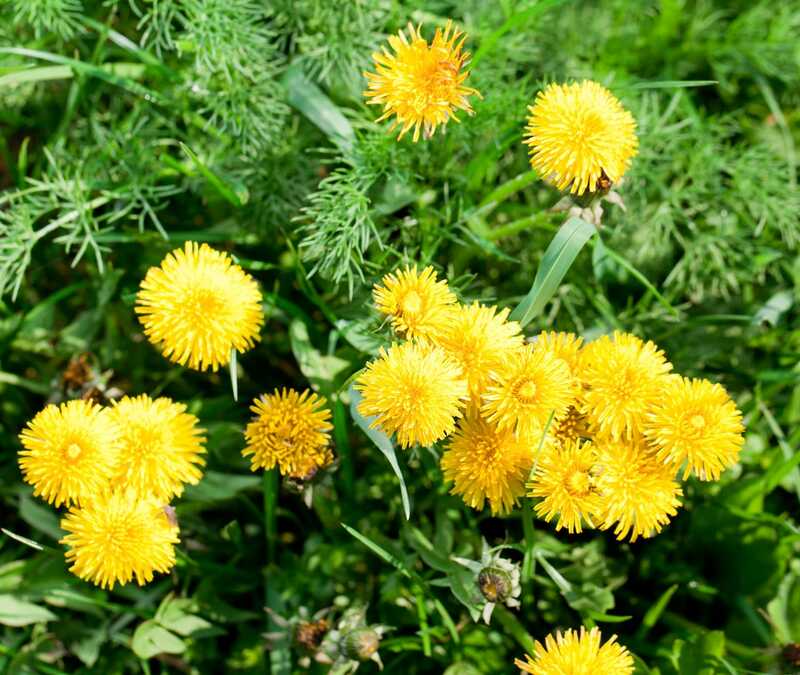 Dandelions came to the Americas with European settlers who brought the plant because of its health benefits. This was the case with the 17th-century Puritans who used the plant as a medicine. In some cases, the seeds may have been brought over inadvertently, such as in soil from Europe. In the Midwest, dandelions were introduced to serve as food for both bees and the settlers. Historians believe that the plant was brought to California and Mexico by the Spanish and to Canada by the French. In 19th century Britain and France, dandelion plants were cultivated. The plants were transplanted in dark cellars where the absence of light tamed their bitterness. This was essentially the same practice that was used to make endive more palatable. Dandelion root is edible as well. 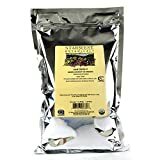 Dandelion root coffee appears to be Canadian in origin. The first documentation of it is from the mid to late 19th century when it was considered a cheaper alternative to coffee. The dandelion got its name from the French dent de lion, which translates to “lion’s tooth” or “tooth of the lion”. 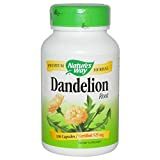 The Latin name is Taraxacum officinale. Dandelion is generally described as being earthy and nutty with a hint of bitterness. The older the greens, the more intense their bitterness. The bitterness is similar to what you might get from radicchio or endive. You can roast and grind the roots to make a coffee alternative similar to chicory and that is bitter in much the same way that chicory is bitter. Dandelion flowers have a sweet flavor with notes of honey. Vitamins: Dandelion leaves are rich in vitamins A, C and K. They also contain significant amounts of various B vitamins like riboflavin and thiamin. Minerals: Dandelion leaves contain magnesium, potassium and phosphorus. Inulin: Inulin is a type of dietary fiber that experts believe can help promote the growth of good gut bacteria. 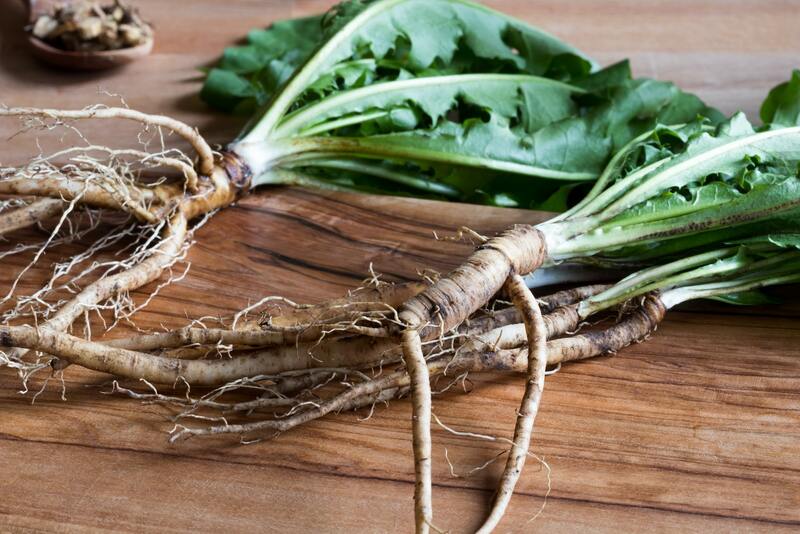 Diabetes: There is some evidence that the inulin in dandelion can help regulate blood sugar. 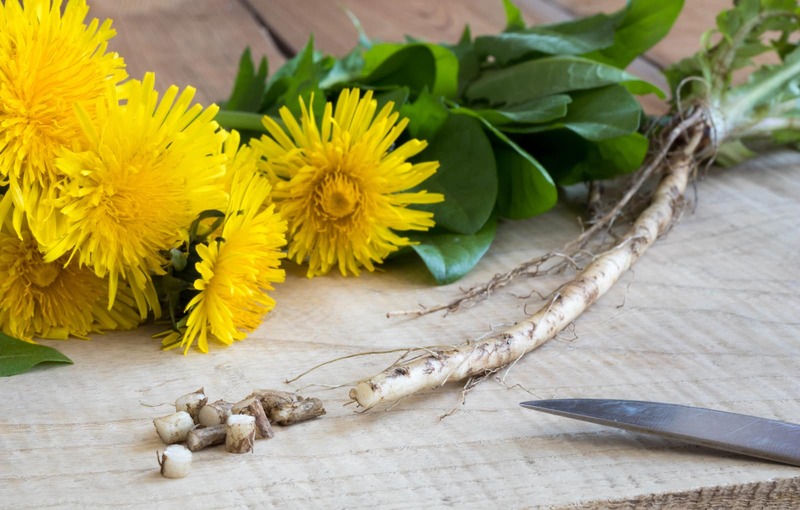 Alzheimer’s disease: The vitamin K in dandelion roots may be beneficial for preventing the damage that results in Alzheimer’s disease. High cholesterol: Because of its inulin content, dandelion is believed to help lower cholesterol. 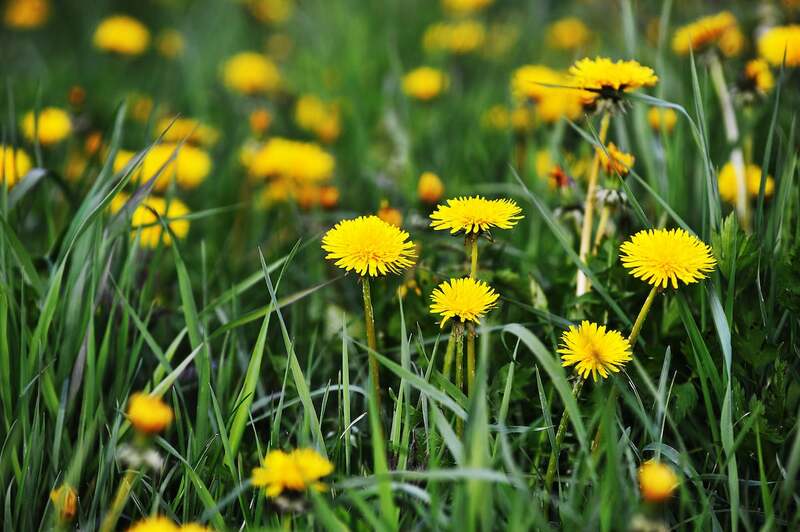 Traditional uses for dandelion include salade de pissenlit, which consists of dandelions with croutons and bacon in a vinaigrette. You can cook and serve the leaves like spinach — you can sauté or stir-fry them. You can also boil them to make them less bitter; however, this method may result in many of the nutrients being lost. The fresh or dried petals may be made into fritters much like elderflowers. You can use the roots as a caffeine-free alternative to coffee and a foraged alternative to chicory. You can also mix ground dandelion roots with coffee to lower its caffeine content.